BIG hair and BIG tunes from the Motorcity crew! Happy hour drinks from 11pm – midnight! Prizes for the best 80s costumes! 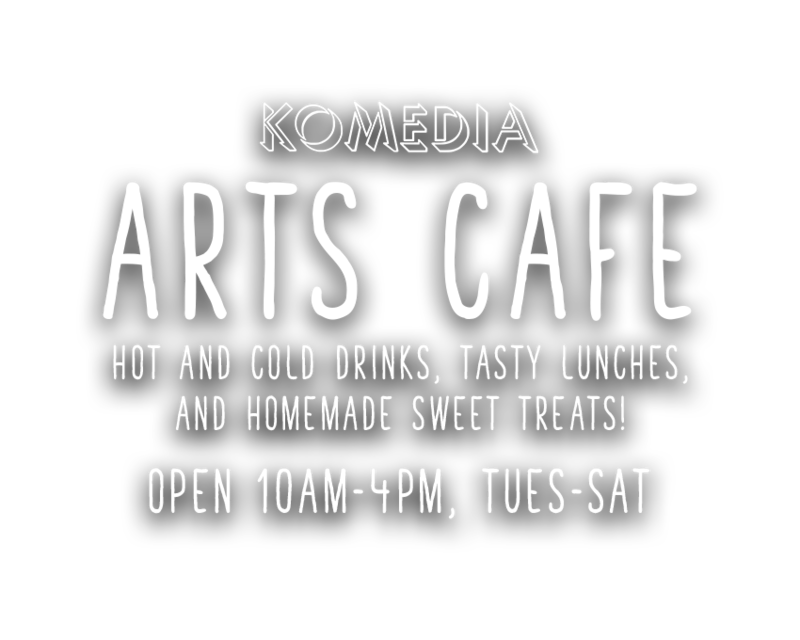 Krater Comedy Club ticket holders get in for FREE! 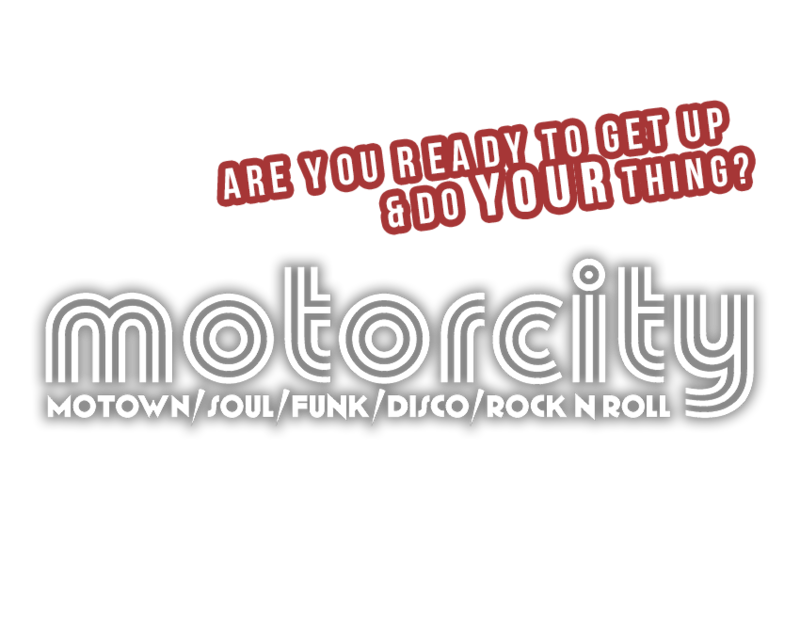 Join Motorcity in The 80’s for a night of all the biggest 1980’s hits from our Motown, Soul, Funk & Disco legends! As well as all the 80s anthems from Stevie, Diana, Tina, Lionel, Prince & more, we’ll be playing those huge Motown & Soul Classic 80’s covers! Just like the hair styles, the tunes are gonna big BIG! Talking of style – get that 80’s get up on! Big shoulders, big hair, spandex, gold, leg warmers, more gold, glitter, sequins, the lot! Get snapped, cause we’ll be handing out prizes to the most 80’s look of the night! 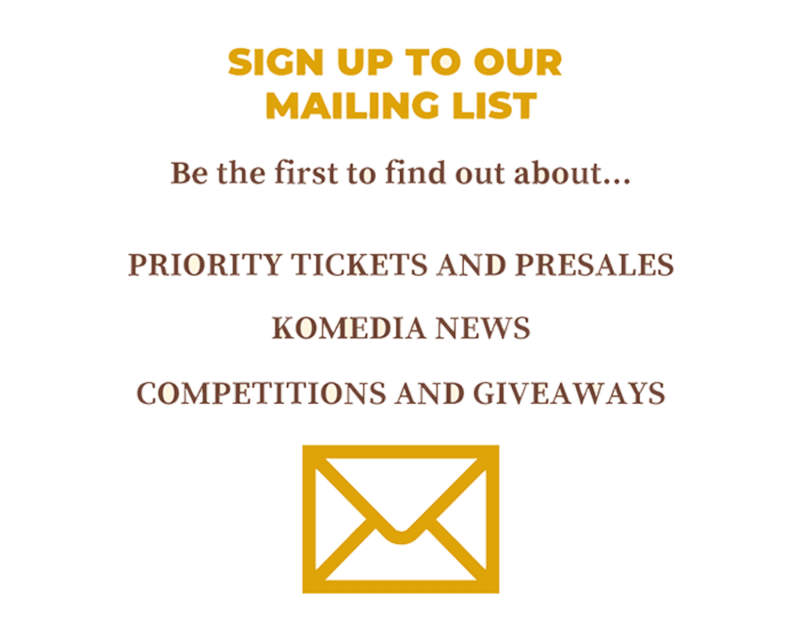 → There are SO MANY of you we’ve opened a 2nd bar!! FRONT BAR Shots & Cans Deals! All other tickets will be sold on the door on the night, so be quick!